I have a thing for word art. In fact, I have it all over our small studio apartment. I just find so much beauty in having meaningful phrases or quotes framed on my walls. There are so many companies that have pieces you can purchase, but I find that a lot of word art starts to look the same after a while. For part 2 of this Shop Small Series, I am sharing my favorite shop that offers beautiful and unique prints for your home, office, or as gifts! I first heard about Winsome Easel about a year ago at a local handmade market in Greenville, SC. The creator of Winsom Easel, Kristen Hornstein had a little booth set up with several pieces of her gorgeous word art and artwork on display. I had such a hard time picking just one piece to purchase, but I could not be more please with what I chose. Her Etsy shop description is, "Paper stories told with love by Kristin Hornstein," and I'm pretty that could not be more on point. It truly is more than just decor for your home. The pieces tell stories with such beauty and detail. 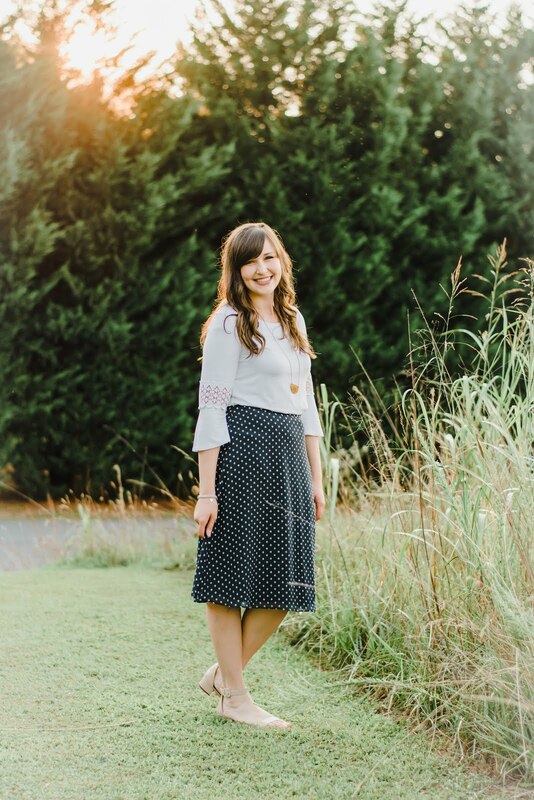 If you've never looked at Kristen's shop, you need to! I've since ordered several other pieces as gifts for friends and family, and I could not be more pleased with her prints. The quality is fantastic, and each image is so delicate and unique. 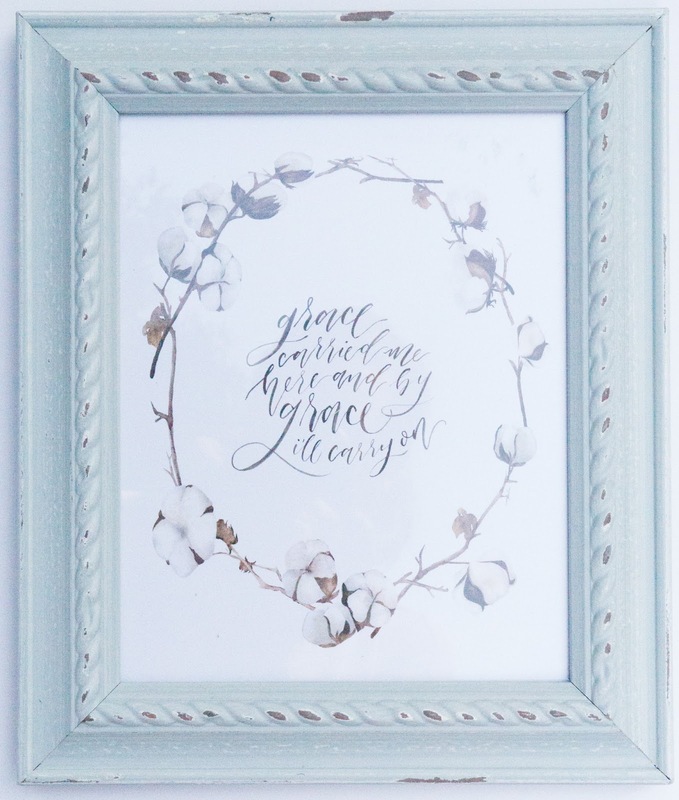 I framed mine in a mint blue frame with rustic details, and I love the southern chic look. So whether you're looking for some new decor or just a meaningful gift for a friend, check out Winsome Easel and share her "paper stories" with your loved ones! Oh and remember... shop small and shop local!